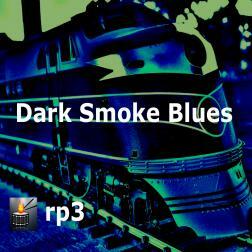 A really nice collection of some hard hitting and meaning blues here. Why is it fantastic??? Well, come on ... just look who is playing ALL the bass on this album ... LOL! So much for bass players having no egos, like you said Ray! haha man!! Seriously, it's a blast, really enjoyed playing on each and every tune with you. Cheers buddy! To the point, Ray is a solid powerful percussionist. Most desirable for me in this genre. An honor to be included here. Great album and great Title, an honor to be included, many thanks Ray.